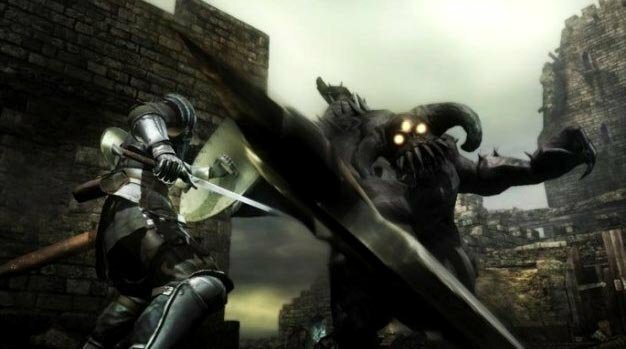 If you were hoping Atlus’ Demon’s Souls strategy guide, included with the deluxe edition of the game, was “defective” in the sense that it was somehow directly contributing to your poor performance, weep bitter tears of shame. You really are as terrible at this brutal dungeon crawler as you think you are. Atlus announced that the strategy guide’s cover is prone to “unusual cover ink/wear fading,” and being the coolest publisher in the videogame industry lunchroom, they are offering brand new covers to those who can pry themselves away from farming souls long enough to submit a replacement request. “While it seems that not every copy of the guide is affected, and the specific cause of the issue remains unclear, Atlus always strives for nothing less than the full satisfaction of our customers,” explains the publisher. “Therefore, we will soon launch a program to replace defective strategy guides.” Full instructions will be posted here sometime next week.